The story began with Auguste-Christophe and Gustav Meukow, 2 brothers from Silesia, who were sent to France in 1862 by czar Alexander II to buy Cognac. They never returned and started their own trading house in the west of the Cognac region. Meukow still buys high quality Cognac and bottles it in their characteristic bottles with panther. 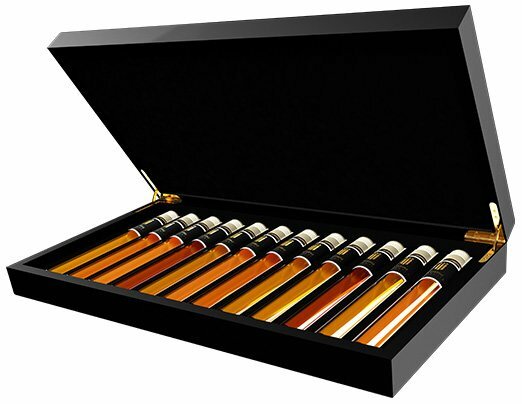 This XO assembly contains only Grande Champagne Cognac and is very soft, fruity with many deep aromas such as coffee, leather and tobacco.